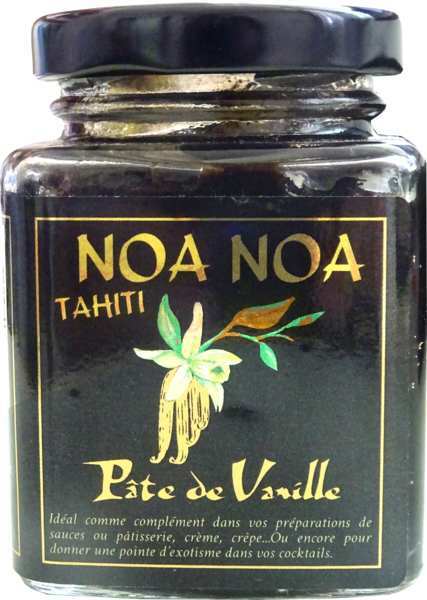 An easy to use food preparation based on real vanilla pods from Tahiti. 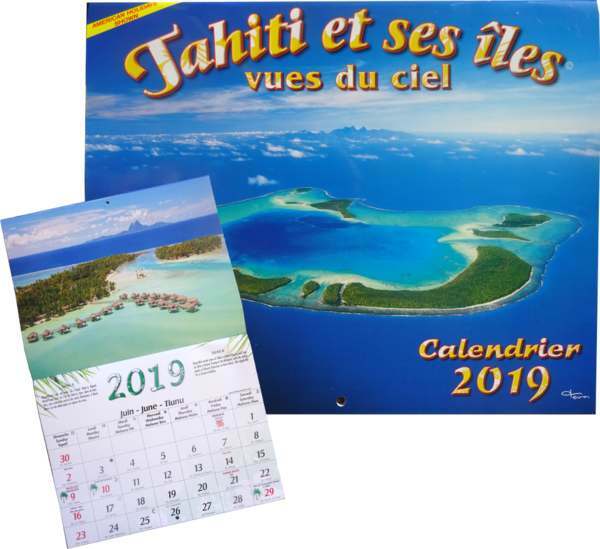 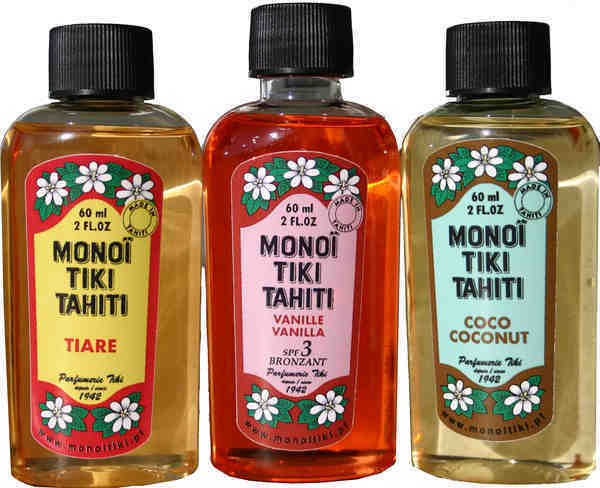 In Tahitian language NoaNoa means fragrant or pleasant odor. 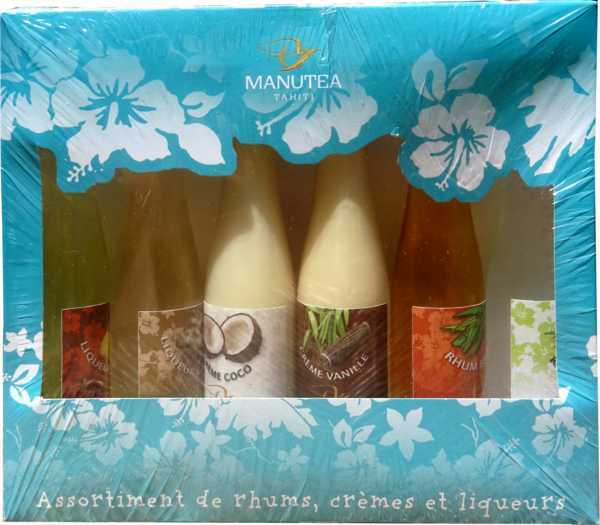 Ingredients : Vanilla pods, alcohol 17° proof and natural flavour dry sugar.